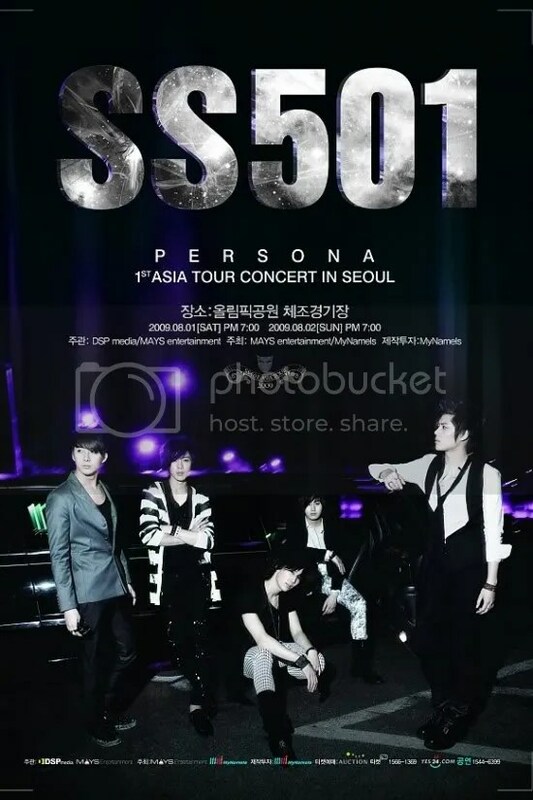 Just like the boys from SM Entertainment, the 5-member boy group from DSP Entertainment, SS501 will also be embarking on their 1st concert tour in Asia called Persona. After the release of their 2nd full-length album at the end of July, the boys will begin the first leg of their concert tour in Seoul on 1st August. From there, they will be flying to Japan, China, Hong Kong, Taiwan and Thailand, etc for their concert tour until the end of the year. The above are confirmed. The below are pending actual dates. Even from this month alone, SS501 will be flying out to many of the above-mentioned countries for promotions. From 8th June onwards, SS501 are scheduled to make appearances in Thailand, Taiwan, Hong Kong, etc to promote their concert tour and give the fans a sneak peek at them in person first. 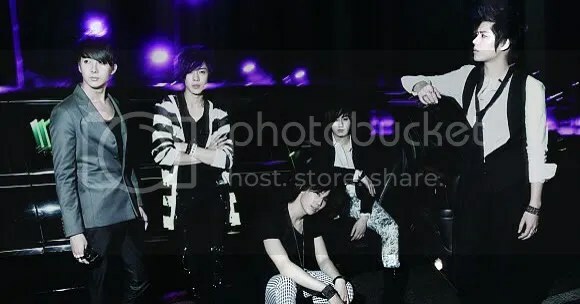 Although SS501 have been pretty active in Japan all this while, this will be their first concert tour in Asia. It’s believed that discussions are underway for additional dates for their concert tour early next year. Possible destinations in 2010 include America and Australia. From 18th June, solo songs by the SS501 members (included in their new album) will be released simultaneously to fans ahead of their 2nd album release. Heo Young Saeng and Kim Kyu Jong’s solos will be out first, followed by the other 3 members. The members have also recorded a special music video for this.